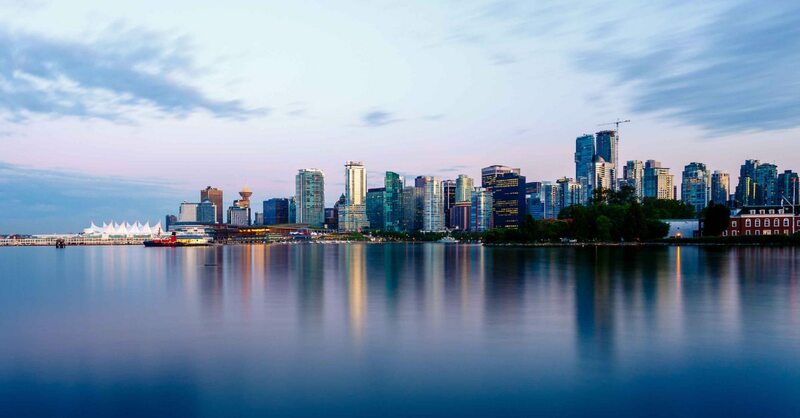 It's that time of year again when media outlets are looking for Vancouver Real Estate professionals predictions on what the market will do in 2015. Just like last year I tell them I don't know what the market will do in the short term. No one can accurately predict what a market will do in the short term. There are just too many variables. Buying a home should always be viewed with a long term horizon. At least 10 years or more. What I will predict is what home prices will do in the long term. The answer is continue to go up! You should never base your decision to buy a Vancouver home on what someone thinks prices will do over the next 12 months. Always look at a real estate purchase with a long term prospective and you'll be amazed at the amount of capital gains you can accumulate over time.